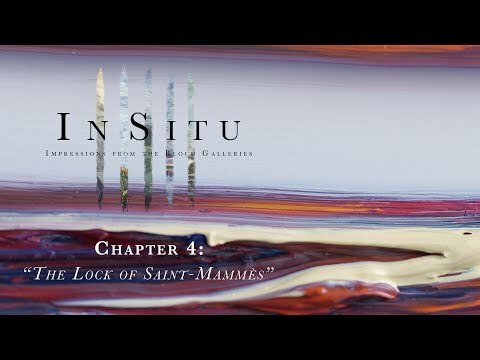 In art terms, In Situ means “in its original place,” a designation for artwork that lives in its place of origin. Think of a mosaic floor among ruins, a fountain sculpture in a park, an installation crafted for a specific venue. This summer, In Situ will mean the story of how a lifetime of art collection leads to a permanent place in one of the world’s finest museums. 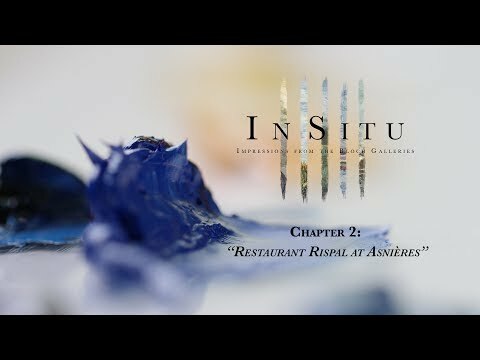 In Situ is a Kansas City story. “There are lots of stories here at the museum,” explains Doug Allen, Chief Information Officer at the Nelson-Atkins Museum of Art. And a new chapter has begun with the donation of 29 objects — some of the greatest names and pieces of impressionist and post-impressionist art — from collector and philanthropist Henry Bloch. In Episode 3, Édouard Manet’s “The Croquet Party” begins behind the curtain and ends up front and center as we watch the museum undergo both physical and positional changes with the incoming collection. In Situ: Impressions from the Bloch Galleries highlights each painting and portion of the process in a video here on flatlandkc.org for five consecutive Wednesdays beginning May 10, combining all the short stories into one 30-minute documentary airing at 7 p.m. on June 7 on KCPT. Find previous episodes here. Brighter Lights in Bigger Cities? The Box Office | What is an 'Art Economy'? e.g. - 001, 02, etc.